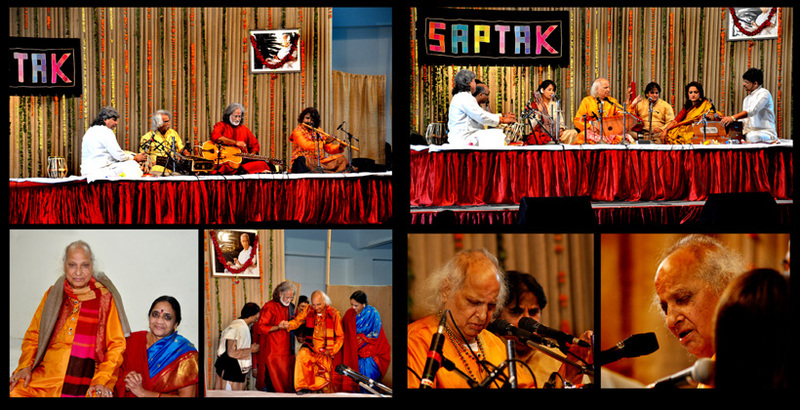 Saptak Channelyou can enjoy the short video clips of various artists who performed at the different programmes organised by SAPTAK. 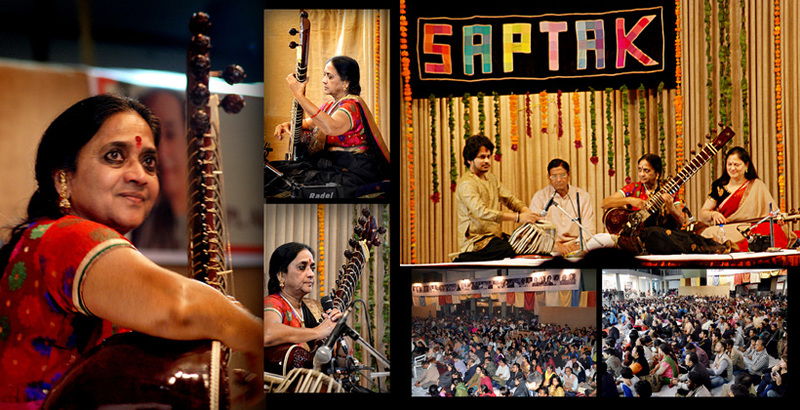 Saptak Photo Galleryyou can enjoy the photos of various artists who performed at the different programmes organised by SAPTAK. 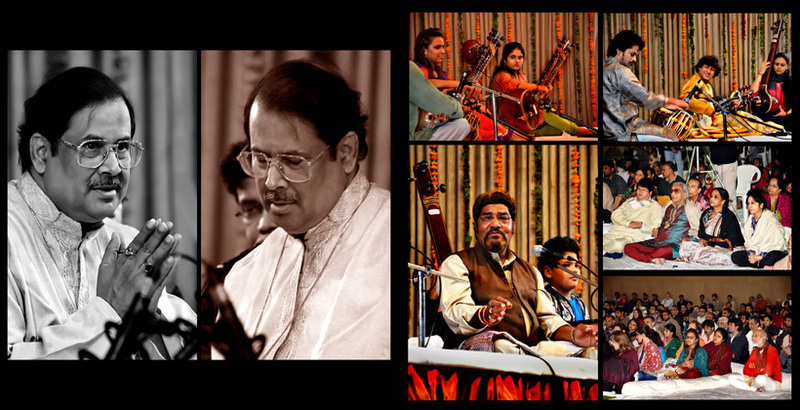 Archives CollectionsMusic in its authentic version and details such the place and time of recordings,performance details and about the ragas etc. 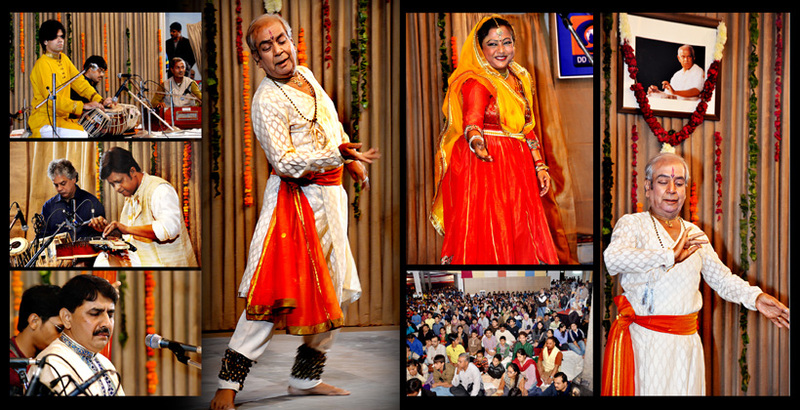 Saptak Audio Gallery Short audio clip of artsis whose performed at saptak annual festival, sankalp, archives baithak etc..
Saptak Calendar Details of artist list whose performed at saptak annual festival, sankalp, archives baithak etc..
26th February is the birth date of Pt. 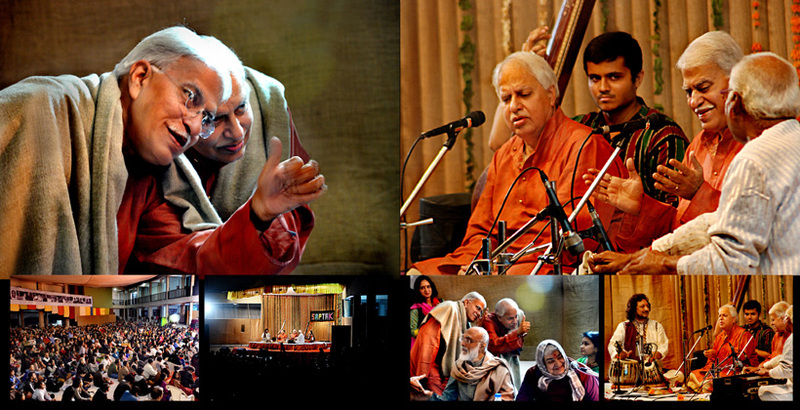 Nandan Mehta, the founder of Saptak and renowned tabla player of Banaras Gharana. 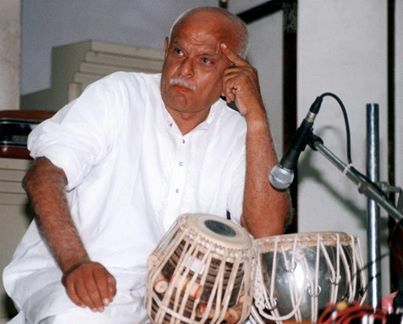 Saptak, in association with Gujarat State Sangeet Natak Academy, Government of Gujarat has taken the initiative of organising All India Level Tabla - Pakhawaj competition every year in memory of Pt. 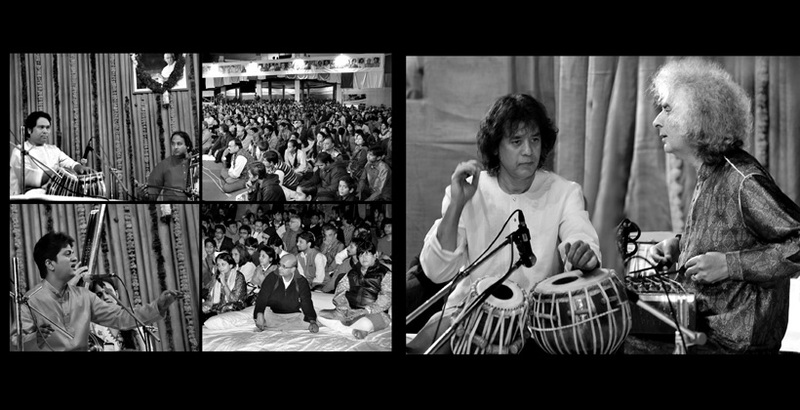 Nandan Mehta, which is named ' Pt. 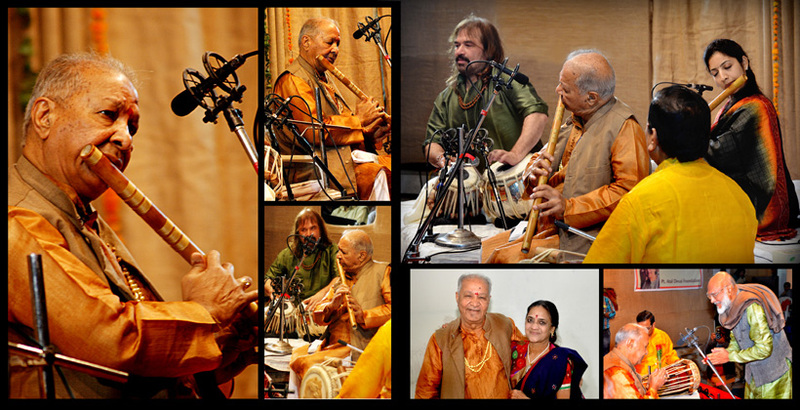 NANDAN MEHTA SHASTRIYA TAAL-VADYA SPARDHA'. 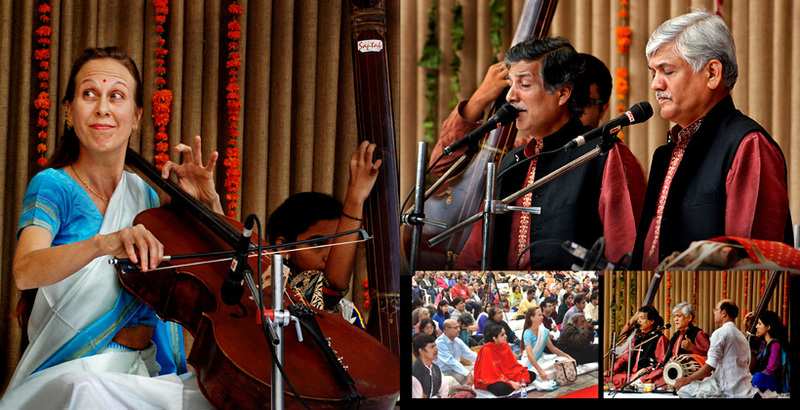 Help us build a great institution of Indian Classical Music.We welcome the music lovers to join in building up a large vibrant music community.